← Will the real Debbie Delta please stand up! It goes without saying that as the airlineguys, we love all things related to airlines. However, every now and then a particular airline will rise to the top of our consciousness and there it remains for a bit of time. It’s almost like the aviation universe starts to present images, stories, and references to that particular airline. We got TWA “on the brain” when we saw a picture posted and retweeted on twitter of a TWA meal tray. An economy meal tray. Full-size meal tray. Complete with entree (chicken or beef? ), salad, dinner roll, dessert, and full-size coffee cup. Ahhh, those were the days. 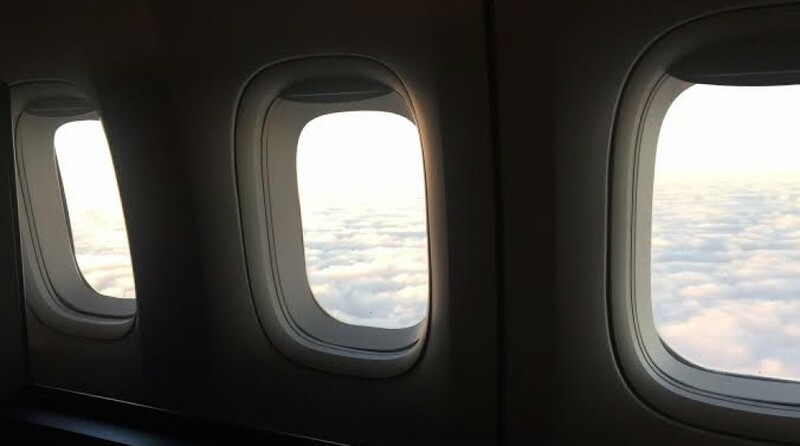 We briefly experienced the time period of the full-size, domestic flight, meal tray…in economy class. It was short-lived, but we do remember. If TWA were a personality we wonder whether or not it would have suffered an inferiority complex. Think about it, in the halcyon days of air travel, TWA and Pan Am were the gold standard. However, it was Pan Am that ushered in the days of the Jumbo jet. Pan Am that pioneered around-the-world flights. Pan Am was the “official” flag carrier of the US. And close behind was TWA. Both carriers were very similar in many aspects. Both had their share of triumph and tragedy, yet they were distinct carriers that occupy a soft spot in the minds of the traveling public the world over. 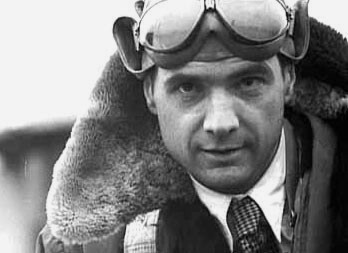 Iconic leaders: Howard Hughes – Although never holding an official position with the airline, he controlled TWA for 25 years. He was suave, debonair, and passionate about his airline; all before eventually withdrawing and becoming a recluse. Known as the: “Airline of the Stars” – Movie stars, and business execs often flew TWA in its heyday. 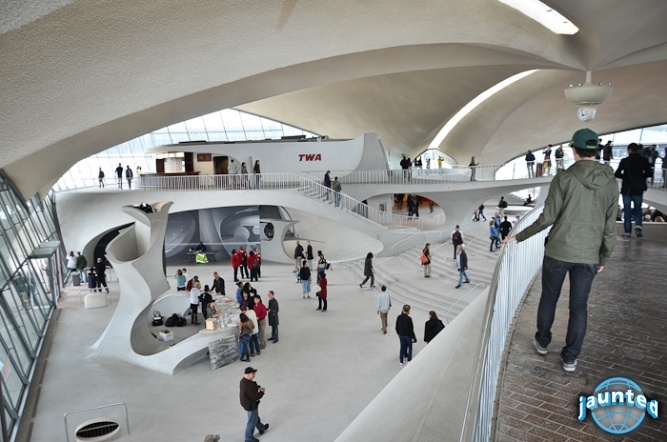 The Trans World Flight Center at JFK opened in 1962 designed by Eero Saarinen – On the National Register of Historic Places, this terminal is a monument to the golden era of the Jet Age (side note – we WILL be in attendance at this years’ open house!). Click here to see pics from Jaunted. Trans World Flight Center at JFK. Picture courtesy of Jaunted. In 1969 TWA carried the most transatlantic passengers of any airline; until then Pan American World Airways had always been number one. TWA offers the first-ever in-flight audio entertainment, providing individual receivers to passengers to listen to commercial radio programs. TWA was the first airline to introduce regular in-flight movies aboard its aircraft when it offered the feature film “By Love Possessed” in the first-class section of a Boeing 707 during a scheduled flight from NYC to LA. TWA receives the 1994 J.D. Power & Associates award as the #1 US airline for customer satisfaction on long flights. TWA receives the 1998 J.D. Power & Associates/ Frequent FlyerMagazine award as the #1 US airline for customer satisfaction on flights of more than 500 miles. TWA receives the 1999 J.D.Power & Associates/Frequent Flyer Magazine award as the #1 US airline for customer satisfaction on flights of less than 500 miles. 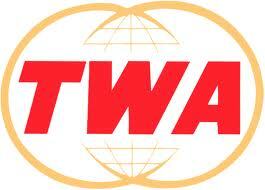 In 2001, TWA files for bankruptcy for the third time. TWA agrees to sell most of its assets to American Airlines for $500M. While there is a lot more information regarding the storied past of TWA, we wanted to bring you the highlights of this once great airline. Every now and then an airline from the past will come to haunt us in the present. That’s okay, we like these kinds of ghosts from the past. So, be on the lookout for other carriers we highlight. After all, we are the airlineguys. Please check out Silver Wings International‘s homepage for more information. This entry was posted in Uncategorized and tagged airlines, avgeeks, aviation, flight, golden era, trans world airlines. Bookmark the permalink.